I'm back to linking up with one of my favourite memes here in the book blogging community, sharing what I'm currently reading with 'It's Monday! What Are You Reading?'. I hope you've all had some great reading experiences so far this year, especially for those who participated in The First Book of the Year linky! My pick of The Marble Collector by Cecelia Ahern was an absolute hit and it's now up there with some of my other favourite novels of hers. I've also read a couple of other books since my first title, and so far 2016 is proving to be a great reading year - not only have I read some amazing books, but I'm maintaining a consistent reading pace too. In bookish blog news, I've added some extra features to my blog in the past couple of weeks which are helping me to keep track of reads as well as organise my review posts in a more accessible manner. Firstly I correlated a 'Review Index', where you can find an up to date list of all books reviewed on Reading With Jade, categorised by author's name. Alongside that I've also made a page sharing all the books on my TBR list. Previously I posted updates in the form of blog posts for my TBR progress, but I thought updating it by way of a subpage on the blog makes a lot more sense as it doesn't take away from other content, and of course TBR's aren't everybody's cup of tea so it's there for those who wish to keep up with it. Lastly, I added a 'Read In 2016' page, which is pretty self explanatory - as and when I finish a book I update that page; kind of like an extension of Goodreads really. With our catch up out the way, we can move on to the books! 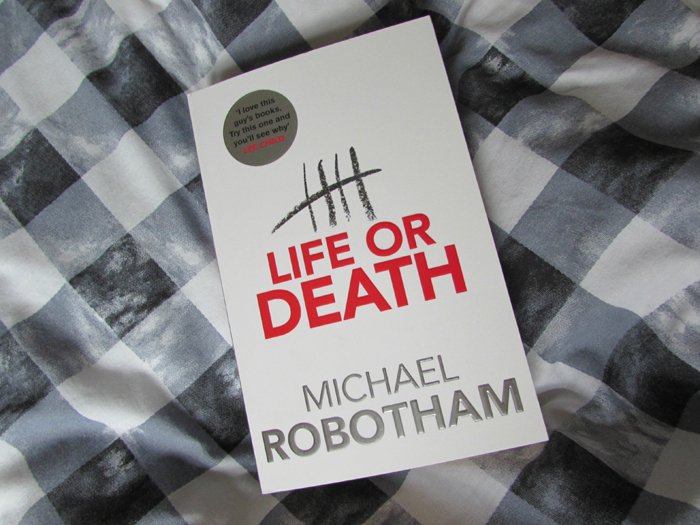 On Sunday night I finished reading The Wolf Wilder by Katherine Rundell, which means I'm starting the week afresh with a new to me author and book I've heard next to nothing about - Life or Death by Michael Robotham. Why would a man escape from prison the day before he's due to be released? For ten years he has been beaten, stabbed, throttled and threatened almost daily by fellow inmates and prison guards, who all want to answer this same question, but suddenly Audie vanishes, the day before he's due to be released. Everybody wants to find Audie, but he's not running. Instead he's trying to save a life . . . and not just his own. This book sounds really good! I love a good suspense! I've heard that author is great, too. Hope you enjoy!! He is a new to me author, but one I think I'll be reading more of in the future. I do love the sound of this book....thanks for sharing. 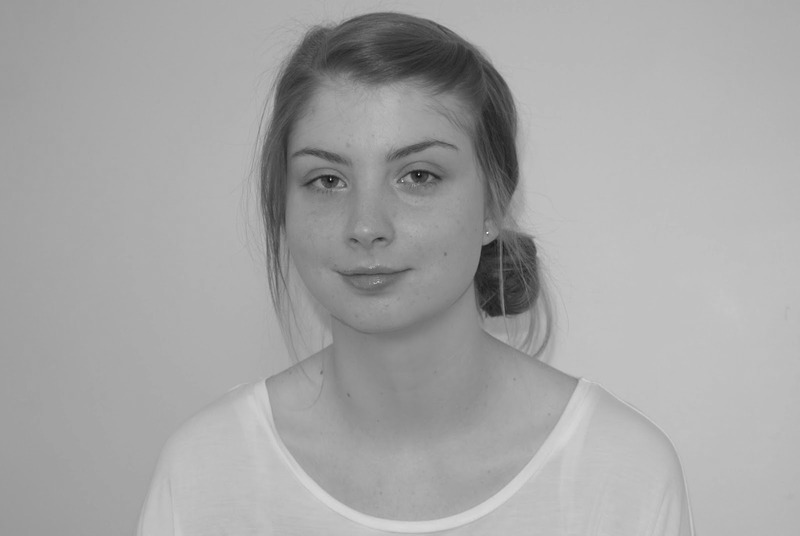 And thanks for updating us on your blog changes. I do love having pages that show what I've purchased, what books I have for review, and what I've read. It feels good to have things organised on the blog... But I also think it's good for readers of a blog too. Thank you for sharing the new meme! It's proving to be so far - the kind of book that raises a lot of questions. I really need to update my review index, it's a mess! Great work on getting your blog organized! Life or Death is very intriguing. Thank you! It feels good to have a place for various things. Thank you, Lindsey. Life or Death is keeping the streak running so far! Great that the Cecilia Ahern book was a great first read. Mine was too, although I've heard a few readers marked theirs as DNF, but you never know when you open a book. Sounds like you have been blog busy! Books are always surprising us - and that's one of the many joys they hold. Congratulations on the great start to your reading year! That does sound like an interesting story! Glad your reading year is off to a good start. Have a great week! It certainly is interesting.. I'm a few chapters in and really enjoying it so far. Haha! First reads are always so hit or miss! Wow the Wolf Wilder looks great! - I just realized an issue with you featuring children's books on your blog - I am going to have way more books to buy for my guy! Lol. I loved The Wolf Wilder - such a great read. I'm hoping to have my review up on Friday. I know some adults are iffy about reading middle grade books, but when I find a middle grade book I really love I always keep it - I have a shelf of 'books I will pass on to my son'. Ooooooo.....Life or Death sounds so good. ENJOY the book and your week. Can't wait to hear your thoughts. Thank you, Elizabeth - I'm really enjoying it so far. Haha - it's one of those tasks you put off but once you actually get things in order it feels really good! This is my first book by him, and I had no idea he was an Australian author until I checked the book out on Goodreads - I just assumed he was American given the book setting. It's always great discovering authors from around the world. I love it when a blog's books are indexed. I do too - it's much easier to access reviews and when visiting a new to me blog I always look for an index, I think it gives a good insight in to the kind of books that person reads. Life and Death sounds like a really fantastic book! Hope you enjoy things! Thanks for stopping by! Happy reading!